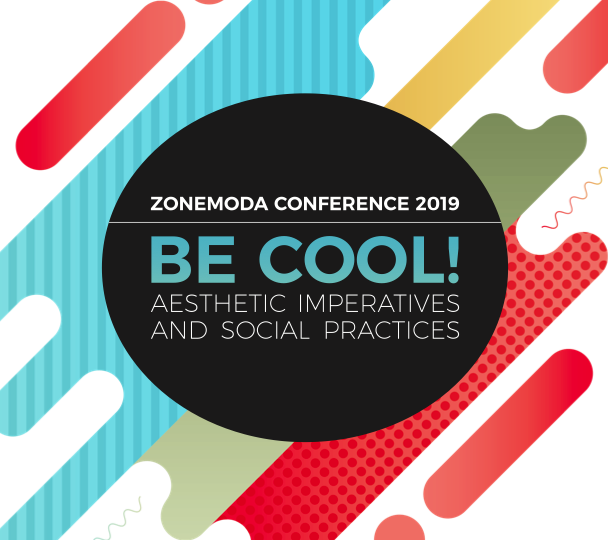 ZoneModa Conference is a scientific event which aims to become an occasion for scholars to deal with fashion as an interdisciplinary research field, which encompasses dynamic and cross-cutting forces, hybrid forms of analysis and experimental research methodologies. With the goal of exploring groundbreaking research tracks in the world of Fashion Studies, each Conference will focus on a different topic. The topic of the 2019 conference will be: “Be cool! 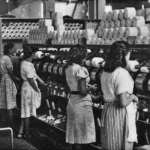 Aesthetic Imperatives and Social Practices”. It is almost trivial to underline how our current reality has undergone a process of widespread aestheticization. On the one hand, this fact proves that the aesthetic has fundamentally become an “imperative” while playing a relevant role in social practices, and on the other hand it reminds us that what is required today is a better understanding of what is actually at stake when we talk about the aesthetic in terms of “imperatives”, and we inextricably link it to social dynamics. The dimension of appearances and the expression of taste preferences cannot but be considered as determining factors in this framework. All this makes emerge fashion’s paradigmatic role for dealing with the pressing theme ZMC 2019 aims to inquire into: not only fashion is intrinsically connoted by the priority of appearances and taste over other features of our experience, but it does so while intertwining the aesthetic and the social implications it has. And this is presumably why the imperative “be cool!” is supposed to work on both levels and has such a deep impact on our reality. In this framework, the conference will focus on both considering fashion as an exemplary case of aesthetic practice, especially in the current context, and emphasizing the need for social-human sciences to understand the widely aestheticized character that reality itself has assumed today.